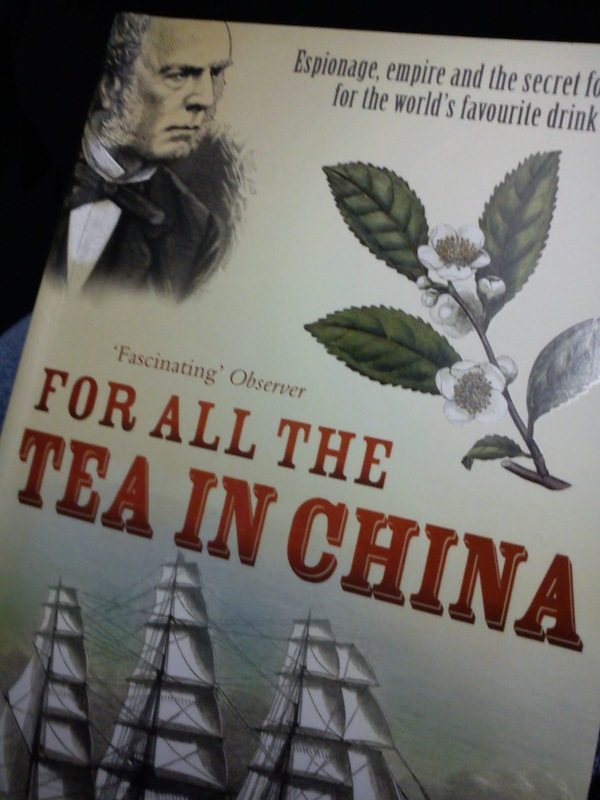 I usually don't read a lot of non-fiction, but every once in awhile I like to pick up a book about something I love, like tea. Now I am reading up on how we came to love tea. This book is centred around the British and how they established their tea and opium empires and their treatment of China and India. I would love to read something similar for Germany, but I'm sure most of the trading, espionage and cultural clashes will have been similar.